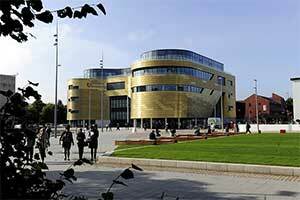 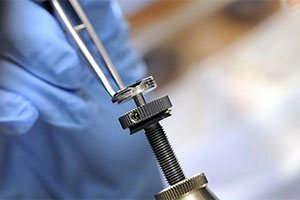 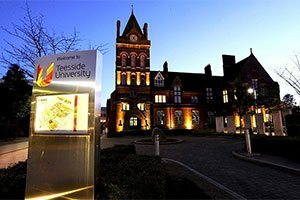 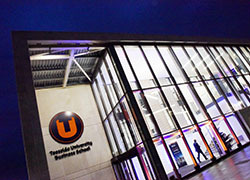 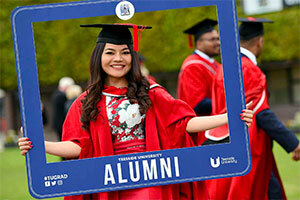 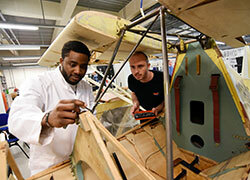 Researchers came out of their labs to take part in an innovative Teesside University conference. 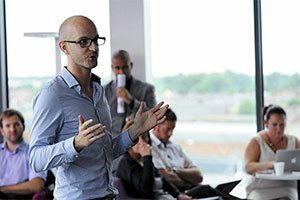 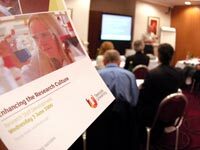 Enhancing the Research Culture was offered as a free research staff development programme for anyone with an interest in research to share good practice, discuss current issues and participate in a range of innovative developmental workshop sessions. 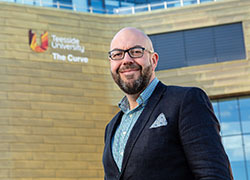 The successful conference, at the Thistle Hotel in Middlesbrough, gave researchers a chance to discuss the array of equally demanding responsibilities they have to deal with.